Why is this the ideal site to grow Shiraz? 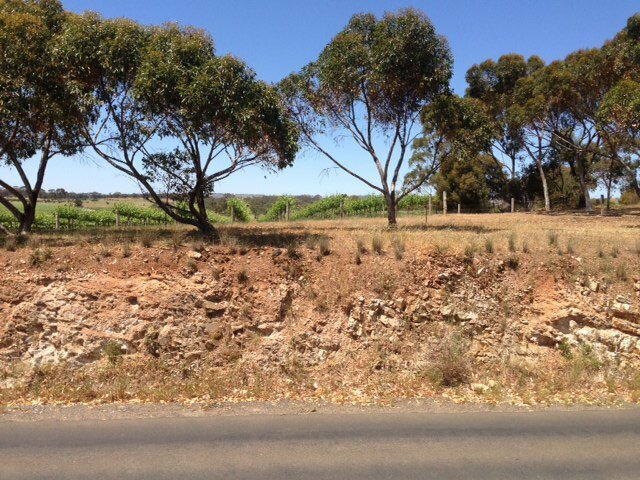 The Cutting reveals the unforgiving soil profile, an insight into why our vines have to toil, and how the grapes – and subsequent wines – deliver such intensity of flavour. It’s a remarkably ‘easy’ site to grow super premium fruit, no magic viticultural tricks here just meticulous hand pruning, shoot thinning and most importantly strict picking decisions that are made purely to ensure harvest intersects optimum flavour concentration. Our vineyard lies on top of a hill on Stonewell Road, in one of the premier sub-regions of the Barossa Valley. Small enough to be meticulously managed, but large enough to have seven distinct soil types, creating terroir nuances within a single vineyard. Like to stay in contact? 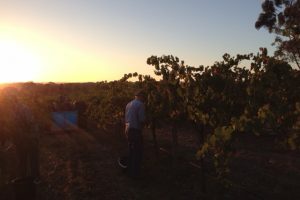 Subscribe to our email list to receive wine, events and vineyard news.